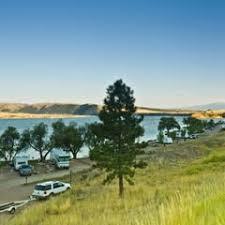 One of the few public parks on the shores of Hauser Reservoir, Black Sandy is an extremely popular weekend boating, fishing, and water skiing take-off point. 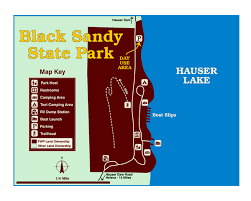 Proximity to Helena makes Black Sandy State Park a convenient and great recreational area. It’s a good place to watch bald eagles during their fall migration or to fish for salmon and trout. There are campground facilities and the nearby Lakeside Resort offers a marina and other recreational facilities. No hookups. Flushable and vault toilets and water available. Each site has a table and fire ring. Laundry, showers, and groceries near the park. Fees for day use and non-resident camping. Maximum stay 14 days.